An anonymous, private foundation surprised the four San Miguel Schools in the District of Eastern North America (DENA) with a generous grant totaling $110,000 to be used for teacher training, program assistance, and ministry sustainability. The San Miguel School in Providence, RI, La Salle Academy in Philadelphia, PA, The De La Salle School in Freeport, NY, and the San Miguel School in Washington, DC, serve middle school students who are some of the poorest in their respective communities, providing a life-changing education focused on strong academics, responsible life skills, social and relational development, and service to others. 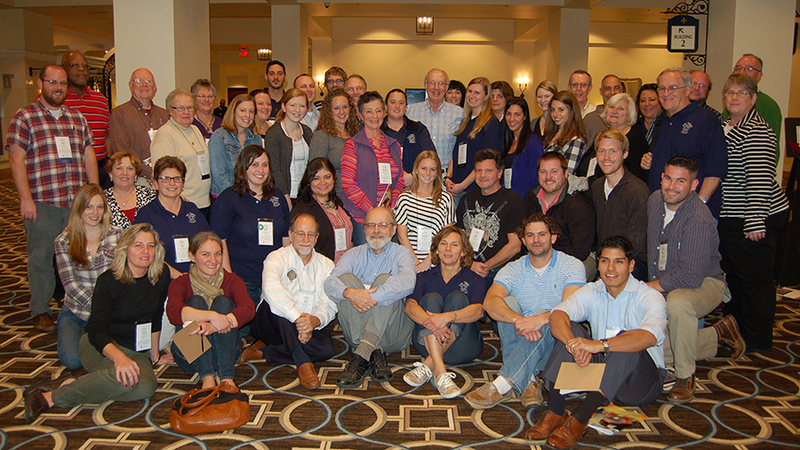 Not only will this grant help strengthen the educational mission, but it allowed 45 Lasallian educators from the four schools to participate in the Huether Lasallian Conference that was in New Orleans, LA, from November 21-23, 2013. The theme of this year’s Huether Conference was Meaningful Instruction: Living Lasallian Pedagogy, which offered an experience that allowed the participants to consider how to best refine and improve their instructional activities for the urban middle school students they serve. Each San Miguel School offers a Graduate Support Program that provides assistance to students following graduation. Impressed with that program, the foundation has also issued a challenge to each of the four schools to raise an additional $15,000 for its Graduate Support programs, in the form of a matching grant.